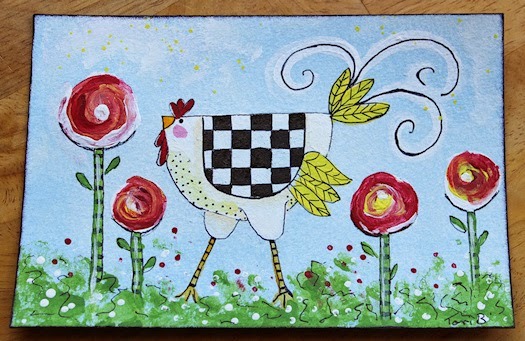 Today’s painting is inspired by our chickens. Done with acrylics and ink on 4 x 6 140 lb cold press watercolor paper. 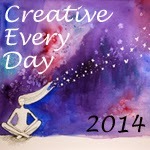 Posted in Creative Every Day, Thirty Paintings in 30 Days and tagged acrylic paint, folk art, painting, prim, rooster painting.